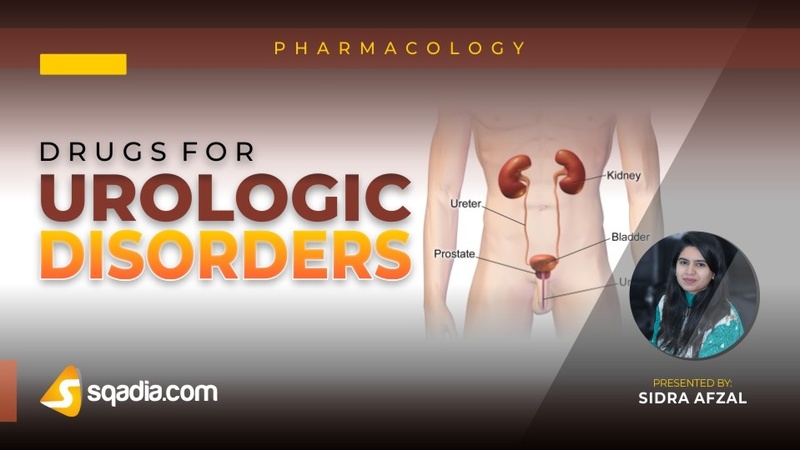 Erectile dysfunction (ED) and benign prostatic hyperplasia (BPH) are common urologic disorders in males. Four approved phosphodiesterase-5 inhibitors i.e. 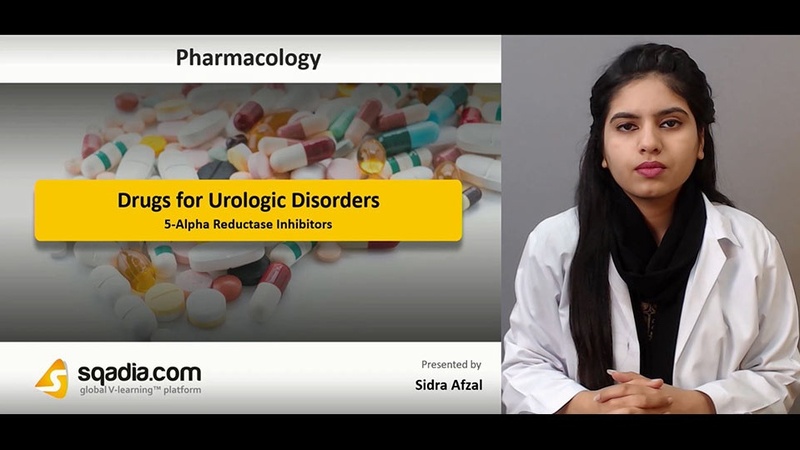 sildenafil, avanafil, vardenafil, tadalafil are effective in treating ED but differ in the duration of action and the effects of food on drug absorption. Alprostadil is synthetic prostaglandin E1 (PGE1). In the penile tissue, PGE1 allows for relaxation of the smooth muscle in the corpus cavernosum. 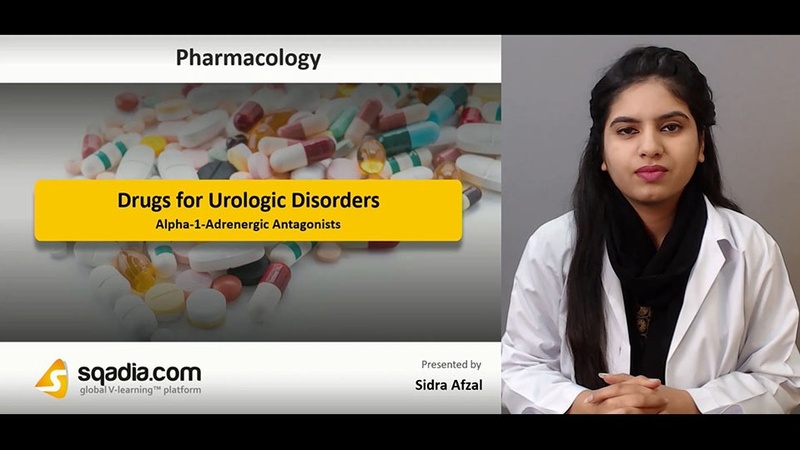 Alpha 1-adrenergic antagonists such as terazosin, alfuzosin are indicated for the treatment of BPH. 5-α reductase inhibitors take up to 12 months to relieve symptoms. It includes finasteride and dutasteride.